The Hallett Center of Crosby exists to enrich the lives of the people we serve by promoting health, wellness and recreational opportunities for the region including Crosby-Ironton, Brainerd, Aitkin, Bay Lake, Garrison, in northcentral Minnesota. We offer a comfortable, relaxed environment – warm and welcoming for both members and guests. Whether you’re looking for a serious workout on your own or with a certified trainer – we’re ready for you! For the most up to date information regarding classes, activities, and programs find us on Facebook. 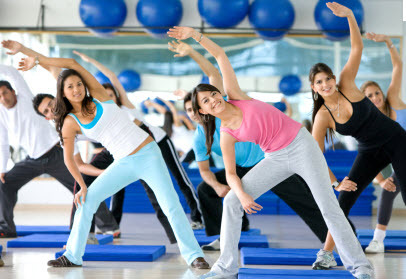 If you seek special group fitness classes at times convenient to your busy day, look to the Hallett Center. Youth activities, leagues or just plain fun in our aquatic center awaits everyone! Call during regular business hours for information: 218-546-2616.